We often remain unaware of what grassroots level education in our country looks like. 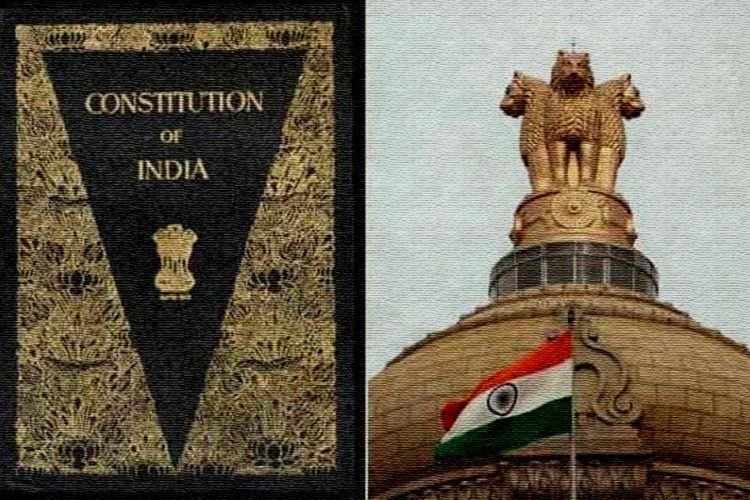 However, as a Teach For India (TFI) Fellow, Manasi Mehan was well aware of the difficulties that children in low-income government schools face. While teaching in a government school in Mumbai in 2016, the problem of children missing out on their childhoods glared at Manasi’s face. 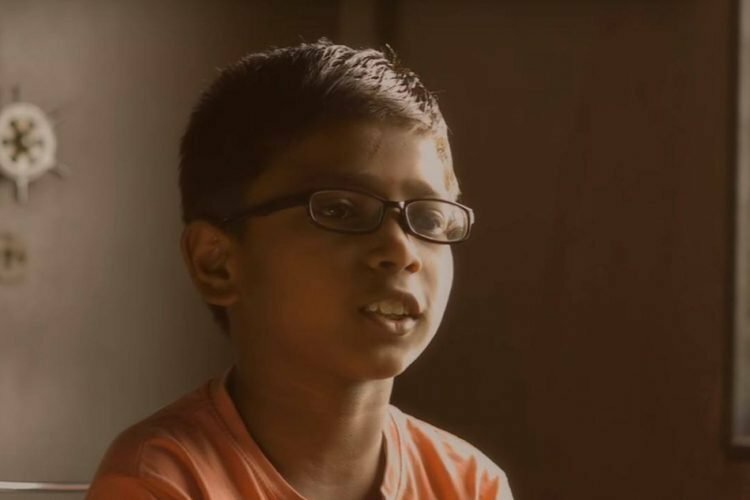 Upon interacting with the children at her school, Manasi realised that the children, who mostly belonged to lower-income families have been so overburdened with the complexities of daily life that they had almost forgotten their childhoods. 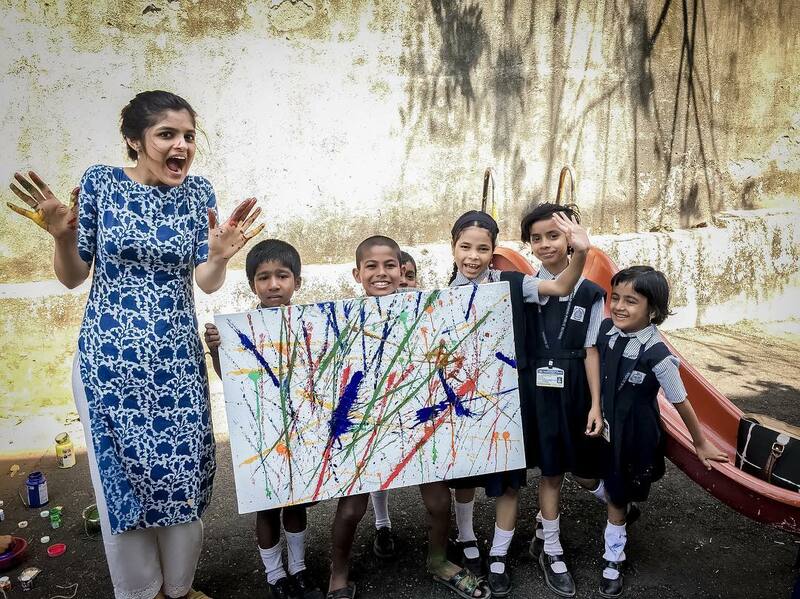 The Logical Indian spoke to Manasi Mehan, one of the founders of Saturday Art Class in Mumbai, who is on a mission to inculcate important values among children using the medium of art. Manasi said, “After interactions with the children, I realised that the children have grown up a little too fast and they had completely skipped their childhood.” Not only this, she found that children in her class were reluctant to attend Saturday classes as well. 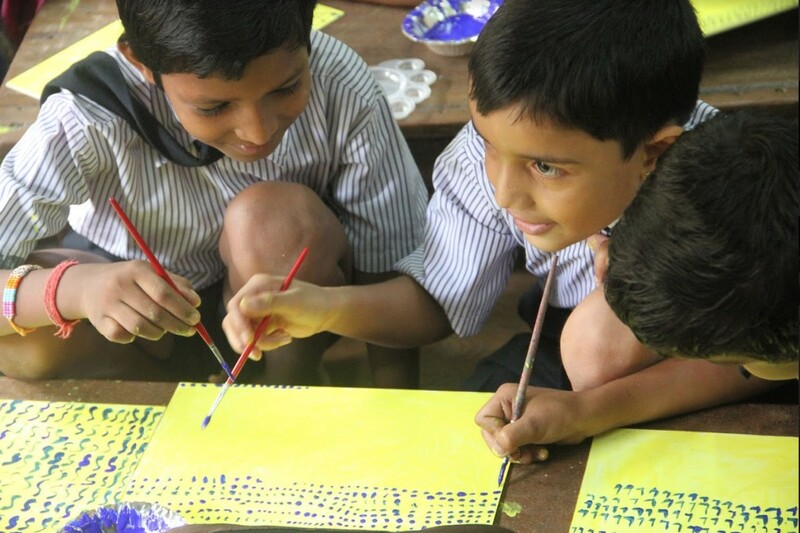 To tackle that problem, Manasi came up with the idea of conducting art classes for the children. Manasi’s quest to find an art teacher led her to Chhavi Khandelwal, who agreed to volunteer for conducting art classes on Saturday. 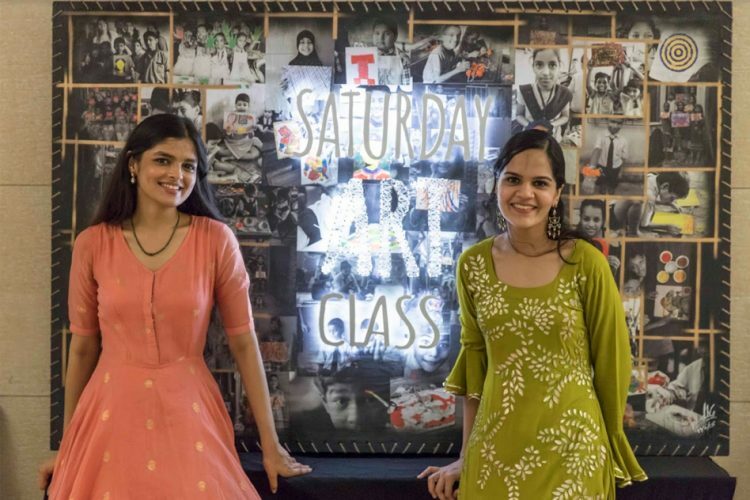 Chhavi, a former architect has now become a co-founder of Saturday Art Classes, along with Manasi. After the duo rolled out these art classes, to their surprise, the attendance during weekends also increased at an impressive rate. Apart from providing a space for children to just be children, the aim of the Saturday Art Classes is to teach them important values. 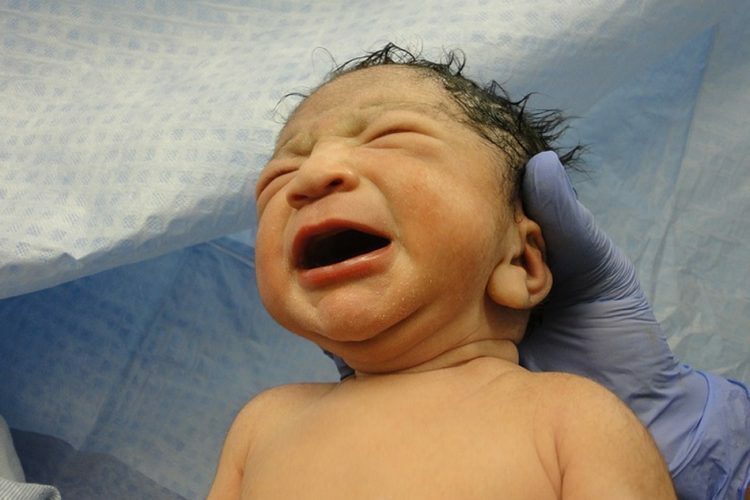 Manasi said, “Private and high-end schools conduct value education classes for their students. 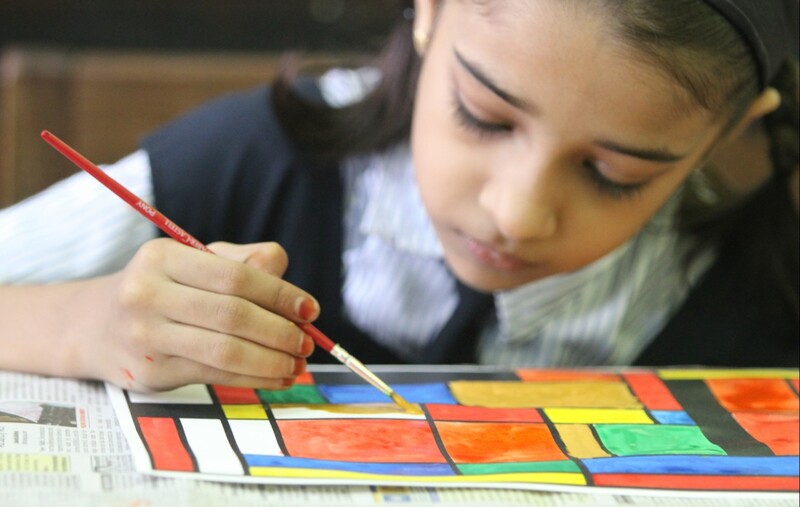 However, government school students largely miss out on those important lessons.” At the end of the first year, the duo organised an art exhibition which showcased the children’s artworks. 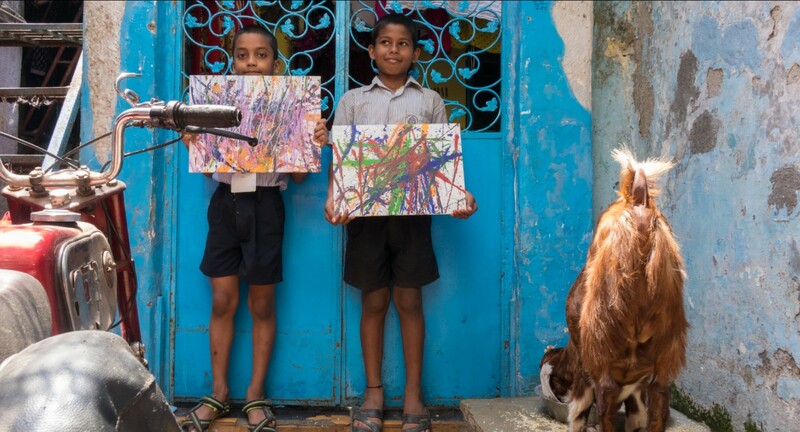 It is a unique initiative wherein art and imagination is used to promote holistic education and value development for children from low-income backgrounds in government and low income aided schools in Mumbai. Their curriculum acknowledges the children’s plight as circumstantial and provides them with a safe haven where they can act their age and revel in everything they deserve — which is crucial for their overall psychological development, said Manasi. From 30 students and two members in 2016, the initiative has grown to 2640 children between classes I to X from nine low-income government schools. The number of mentors have increased manifold as well. With 301 volunteers, Saturday Art Classes have been conducting its lessons in full swing. At the end of TFI’s fellowship, Manasi was busy looking for jobs, but volunteers wanted to keep up the work that was already being done. It was then that both Chhavi and Manasi decided to take up Saturday Art Classes as a full-time job. Saturday Art Class have unconventional teaching style and lesson plans as well. Manasi said that the classes largely curated using Modern Art, with influences from International and Indian artists from various eras as well as traditional art practices. Moreover, these two-hours long Saturday classes are based on the core values of patience, sharing, gratitude, teamwork, respect, cleanliness and equality to mould the child’s character and ensure strong value development. Manasi said, “Children grasp concepts better when they are taught using a medium like art.” Probably that is why Saturday Art Classes have been expanding so rapidly. At the end of the academic year 2017-18, Saturday Art Class held its annual exhibition, the “Saturday Art Class Exhibition 2.0” on the 15th of April, 2018 at Jamnabai Narsee School. Over 1000 artworks created over the academic year of 2017-18 by the 1211 children under their wing were displayed at the exhibition. The footfall at the exhibition was over 1000 individuals including the children and their parents from all of our partner schools. 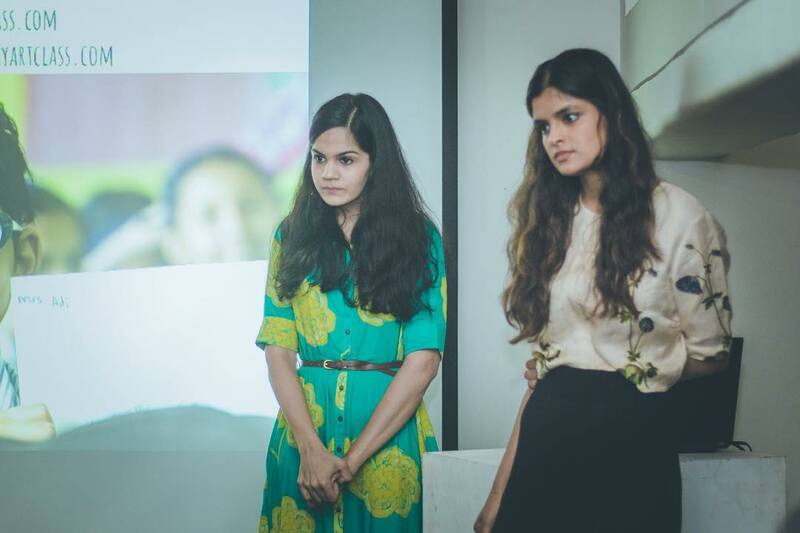 With no plans of stopping, Manasi and Chhavi only want this to keep growing and touch the lives of more and more children in Mumbai. The programme has not only facilitated the students, but has also been churning out mentors. Their three-month-long mentorship programme helps the volunteers understand the issues associated with the education system at the grassroots level and have also been acquiring the ability to create impact within the classrooms as well. Saturday Art Class is a platform that has been designed to instil important values and life-skills through the expression of Art. 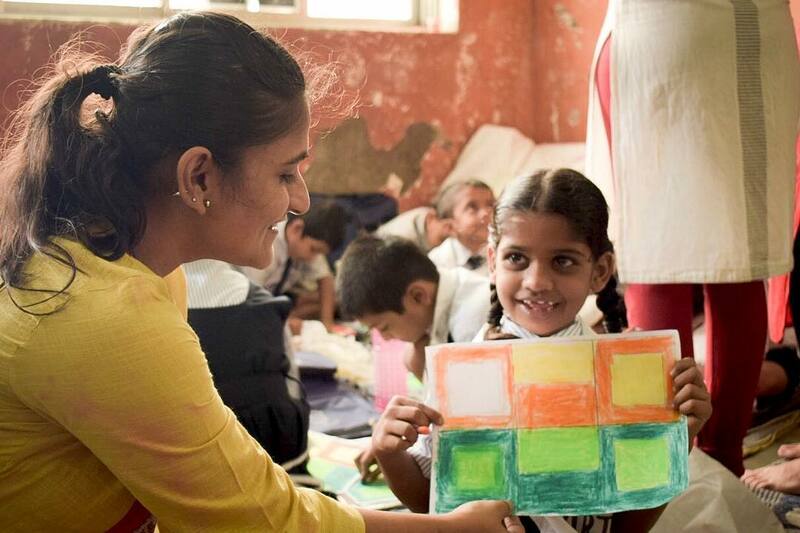 The Logical Indian applauds the efforts of the team for the initiative which aims at teaching underprivileged children important life-skills using art.